For example, if you were to design a program to control vehicles e.g. starting, stopping, horn, accelerator, breaks etc, how do you do that? would you design your program just to work with car or bike or would you think about different kinds of vehicles? This is where Abstraction comes into the picture, it allows you think in terms of Vehicle rather than thinking in terms of Car. It provides that generalization much needed for a software to be reusable and customizable. Now let's understand what Polymorphism provides you? Abstraction is nothing but creating a different class to handle details up to certain level. Class with a higher level of Abstraction will deal with most general details and classes at the lowest level of Abstraction will deal with most specific details. At the top of Abstraction, we have complete abstract things which don't do anything by itself but specify contracts about how things will work. In Java, interface and abstract class is used to implement Abstraction, but how things will work? How do you code with abstract things? Well, here Polymorphism helps. It is the magic which works at runtime to connect abstract things with a concrete implementation. This allows you to code with abstract class and interface, which results in much more flexible and maintainable code then directly working with concrete classes. At runtime, Java identifies which concrete class's object is available and then it calls the implementation of the abstract method from that class. In the last paragraph, I tried to explain how Abstraction and Polymorphism work together to provide a flexible and maintainable software but to understand them better let's do comparative analysis by analyzing syntactical and the semantical difference between Polymorphism and Abstraction in object oriented programming. 1) Abstraction allows a programmer to design software better by thinking in general terms rather than specific term while Polymorphism allows a programmer to defer choosing the code you want to execute at runtime. 2) Another difference between Polymorphism and Abstraction is that Abstraction is implemented using abstract class and interface in Java while Polymorphism is supported by overloading and overriding in Java. 3) Though overloading is also known as compile time Polymorphism, method overriding is the real one because it allows a code to behave differently at different runtime conditions, what is known as exhibiting polymorphic behavior. 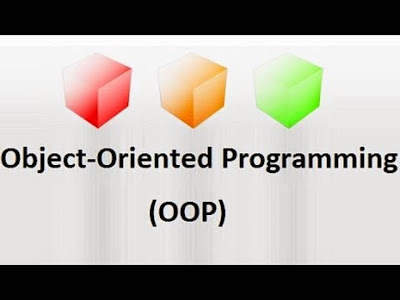 I strongly suggest reading Head First object oriented Analysis and design as well as Head First Design pattern to understand the object oriented programming better. 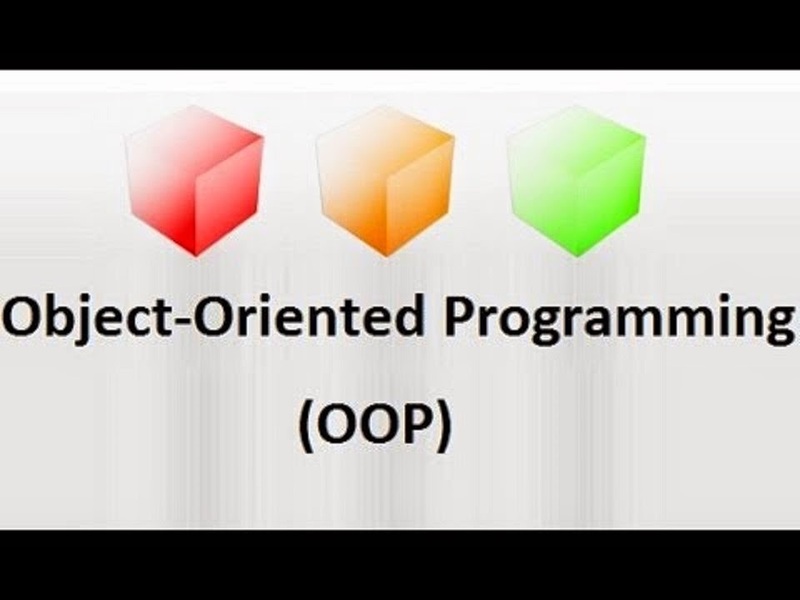 Both books will explain to you how to use the OOP principles and basics in the right way. That's all about the difference between Abstraction and Polymorphism in Java. They are not a perpendicular concept, in fact they are very closely related and one cannot survive without other. Think what value Abstraction will provide if Polymorphism is not there to take advantage of Abstraction because it is the Polymorphism which links abstract code to concrete implementation. Similarly, if there would be no Abstraction, no parent and child classes then there would not be any polymorphic code.